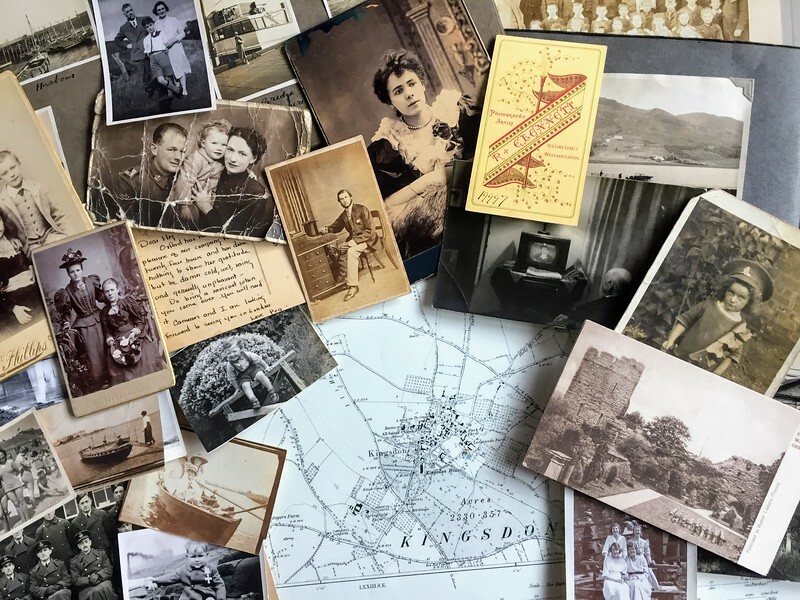 We bring you fascinating and intriguing photographs of streets, landscapes and portraits to help with genealogy, historical studies, and creative projects. Watermarked images are FREE to browse and share, or you can BUY prints, gifts and digital downloads. We hope you enjoy them as much as we do. PHOTO MAPS are galleries of located photos. GALLERIES are ready to browse collections. SEARCH by word, surname, place name, and date. FREE photos are yours to use how you like.